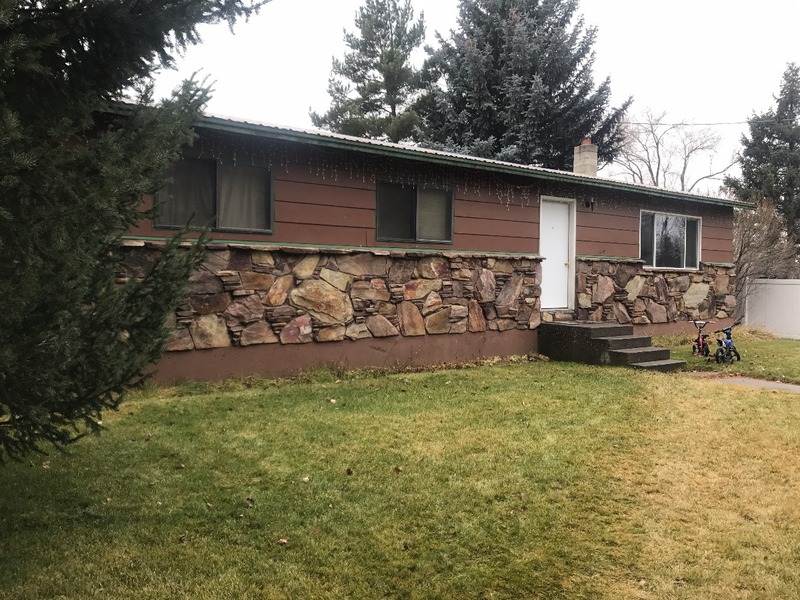 Check out this perfect starter home for sale in Parker, Idaho! The three bedroom, one bathroom home features approximately 1,456 square feet and sits on about 0.18 acre. This is a great starter home or investment property! Hop in the car and visit the Egin Canal, St. Anthony Union Canal, Independent Canal, Henry’s Fork, Yellowstone Lake, Yellowstone National Park, Jackson Lake, the Blackfoot Reservoir and even the Snake River. Contact Hamilton Realty for your private showing today 208-624-4382. Priced at $117,000.